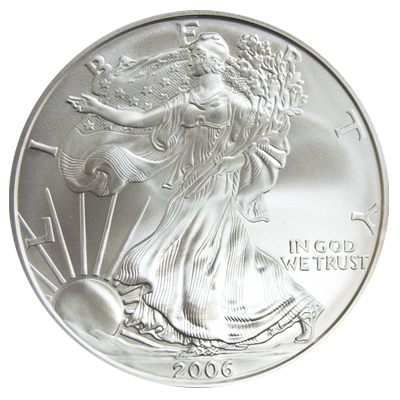 This 2006 uncirculated one troy ounce American Silver Eagle captures the famous American Silver Eagle design beautifully. 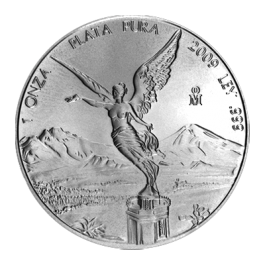 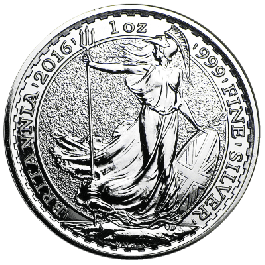 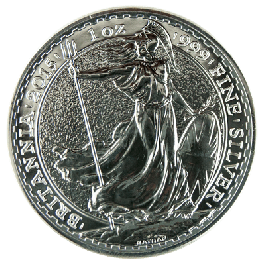 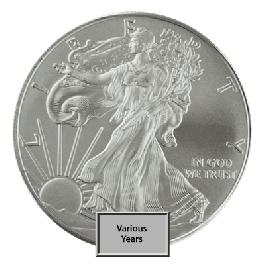 The obverse depicts Adolph A. Weinman's full-length figure of Liberty in stride while the reverse presents the majestic eagle behind a shield under thirteen five-pointed stars based on John Mercanti’s design. 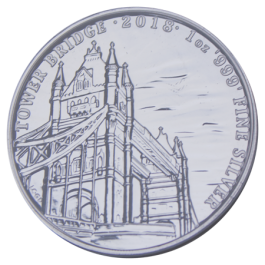 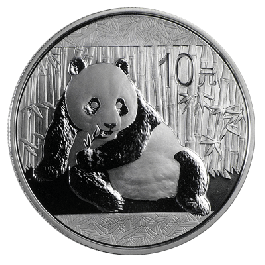 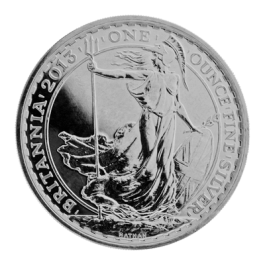 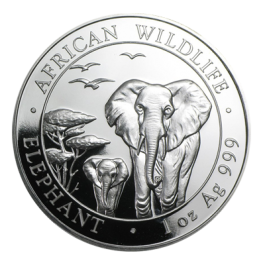 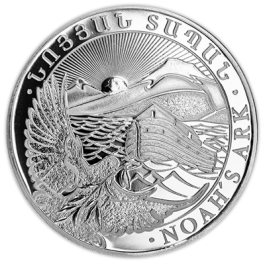 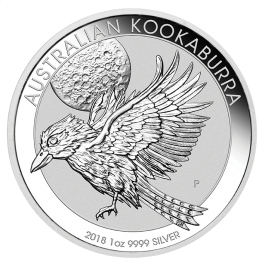 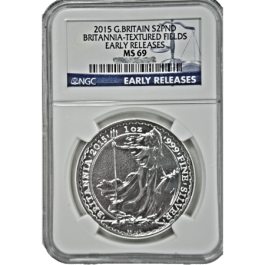 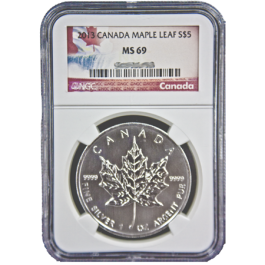 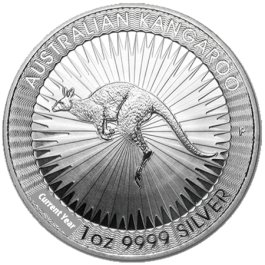 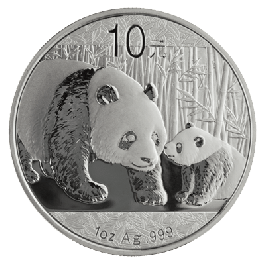 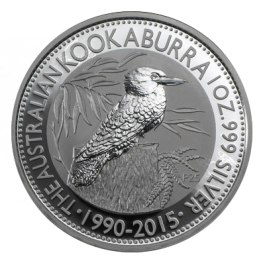 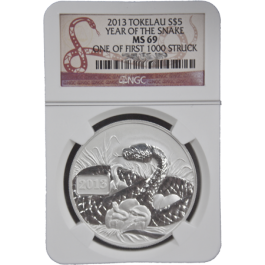 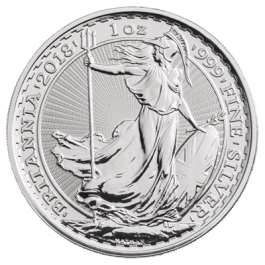 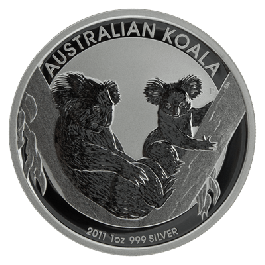 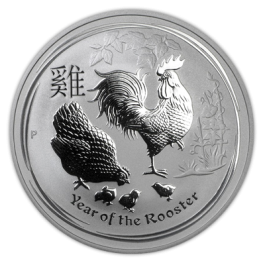 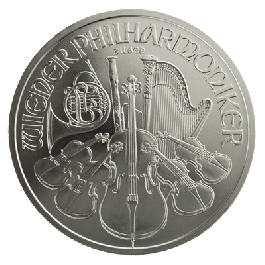 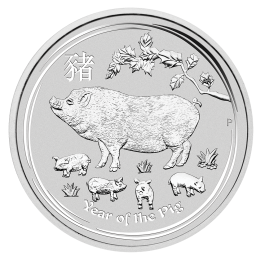 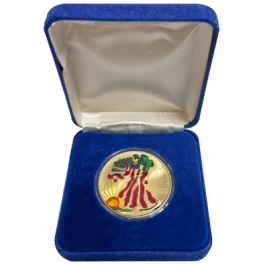 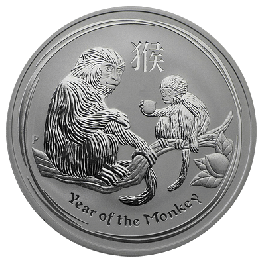 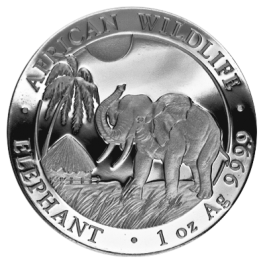 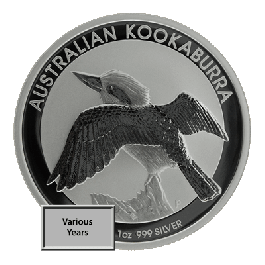 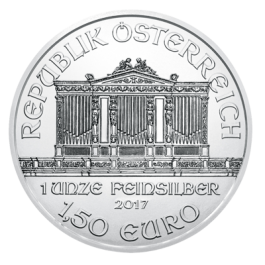 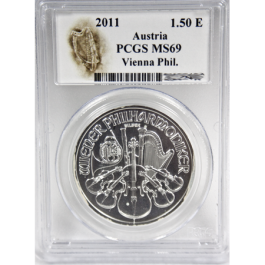 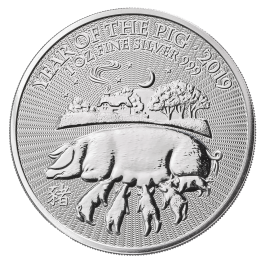 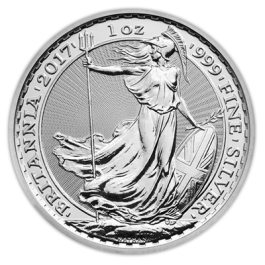 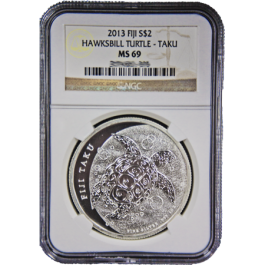 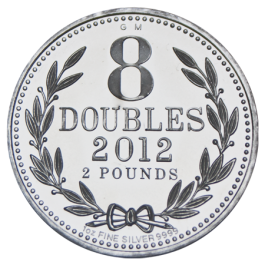 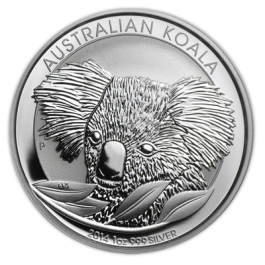 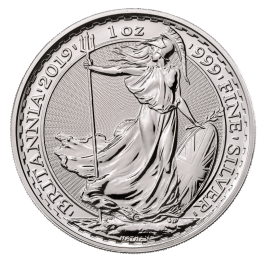 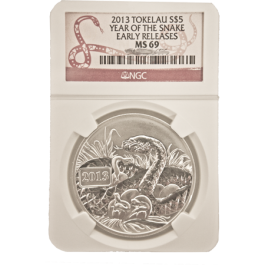 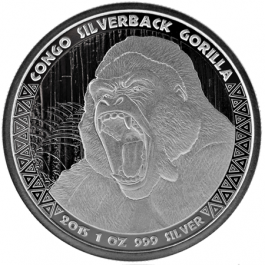 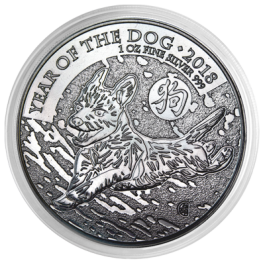 1.000 Troy Oz or 31.100 grams of Fine Silver Content.. 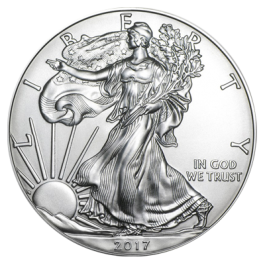 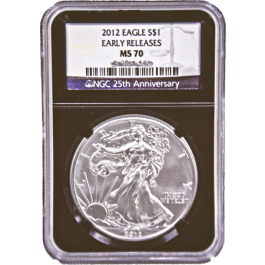 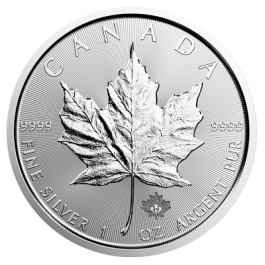 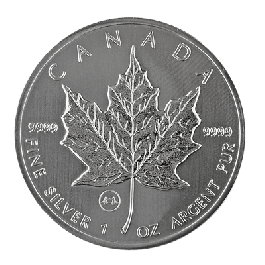 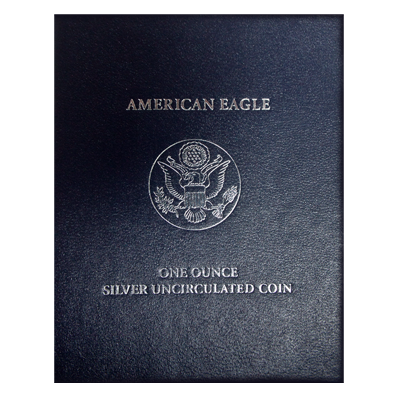 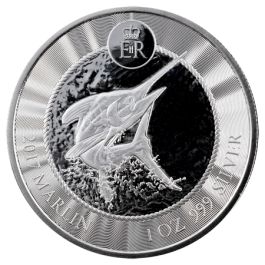 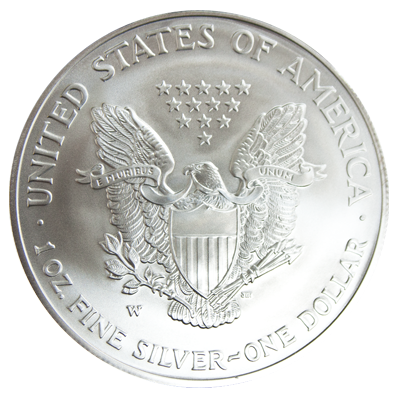 Your 2006 1oz Silver Eagle (Uncirculated, America) will be delivered to you free of charge and fully insured during transit, in a nondescript package that will not draw attention to the nature of the contents.